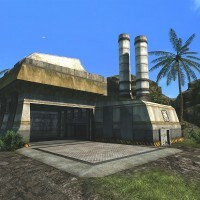 Renegade X is becoming one the most popular mods in the C&C community, ironically its not even a mod a for C&C game. 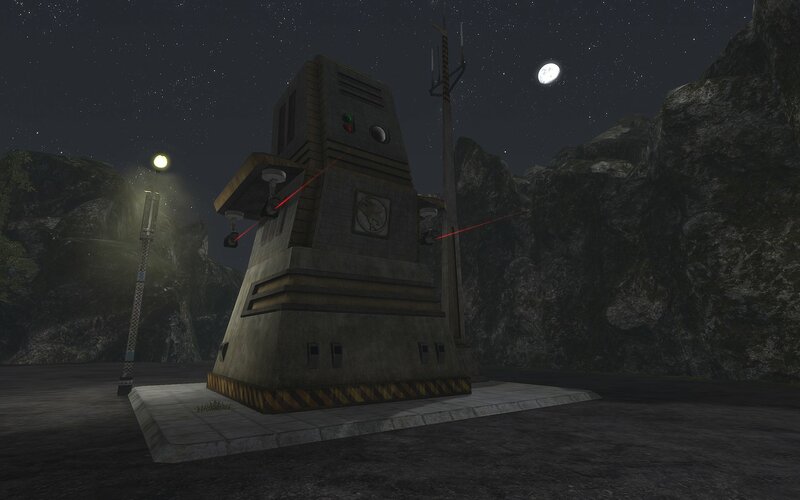 This ambitious mod is bringing the unrivalled gameplay found in the original C&C Renegade to the power of the Unreal Engine 3 that is used by the very popular Unreal Tournament 3. We sent a whole list of questions to Renegade X’s public relations manager and project founder, [NE]Fobby[GEN], to find out more. We even managed to acquire some exclusive screens shots and artwork that have never before been released publicly. 1) Give the fans out there a brief description of Renegade X. What will be in it, what can they expect? Thanks for the interview. 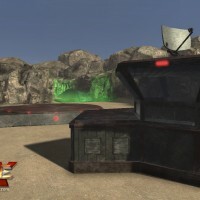 In brief, the Renegade X mod is a project aiming at recreating Westwood’s “Command & Conquer: Renegade” on Unreal Tournament 3. 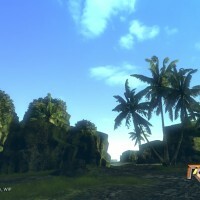 You will be capable of using your favourite weapons and vehicles from C&C Renegade on the spectacular Unreal Engine 3. Expect some stunning visuals, astonishing audio, and some fantastic new features and game modes you would have never expected to see in the original game. 2) Who are the creative people behind Renegade X? Who is working on what? We’ve got an extremely large and ambitious team behind this project. All of our members have prerequisite experience in game and mod development, some of which have even gotten into the industry. Just to mention a few names, Havoc89, who was a former leader of the Tiberian Aftermath mod and current Lead Artist of Renegade X, is behind all of the editor work and is responsible for many of our beautiful assets. 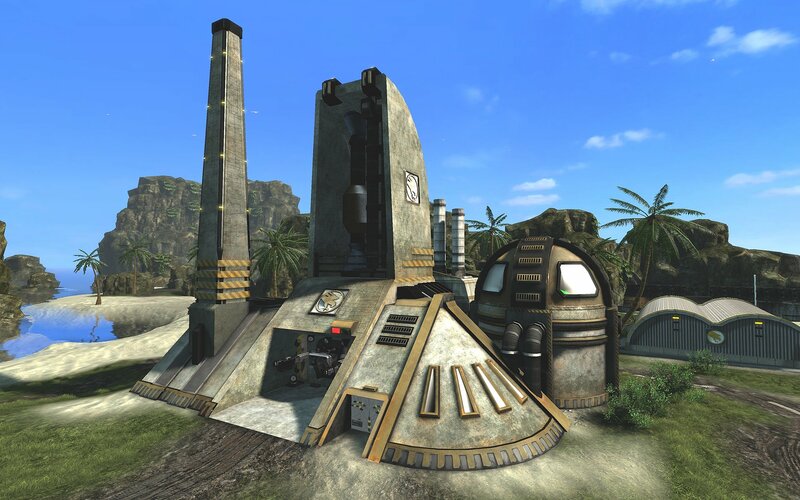 JeepRubi, who created the famous Project Regenesis mod for C&C3, is also an active artist who has worked on maps, vehicles, and weapons. Our coders, who include Pr0ex, Warlord, RypeL and Bube are all-majestic and have been hard at work in recreating the famous C&C mode. I, Fobby, as well as Pendullum are responsible for audio, and Sebastian Aav had created all of our music tracks. Behind animation is Kevin Vassey, who is a professional animator at DreamWorks, and as for mapping we’ve got the prominent Bret Hart, and the very creative and experienced SodX. Website and forums stuff are being taken care of by Speedy and Rob. To top it all off, we’ve got our very own C&C Guru, Mighty BOB!, who helps run the CnC-Source website and archive and keeps everything in check at Renegade X. These are just a few of our members, and as you can probably tell, we are definitely the most capable and promising team for this task. You could check out our team here: http://www.renegade-x.com. 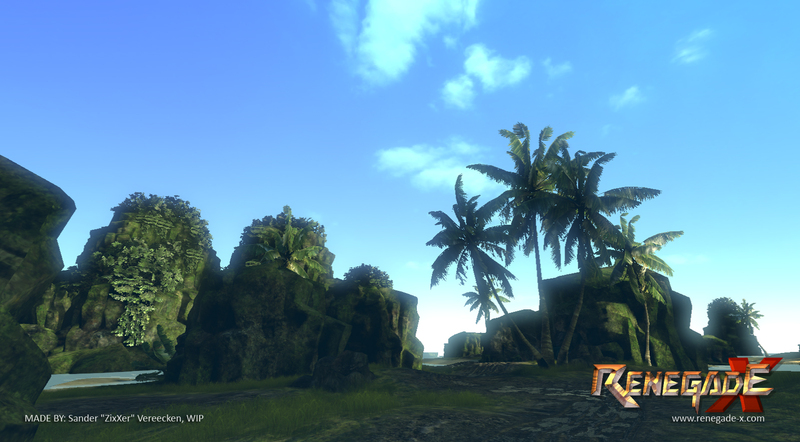 3) What made you decide to use the Unreal3 engine for your mod? Did you ever consider any other engines? The decision was actually made back in late 2005/early 2006 when the idea for the project began arising. We had done our research, and Mighty BOB! had suggested the Unreal Engine 3 for Unreal Tournament 3 (it was called UT 2007 at the time). It was kind of an immediate decision, because we all thought that the Unreal Engine 3 would be the most capable of cradling the fast-paced C&C Renegade gameplay as well as its famous C&C mode. 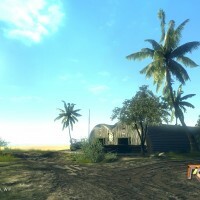 It also had the graphical capability we felt that was needed for Renegade X. In hindsight, we are very happy with the decision we had made, as the Unreal Engine 3 has proven to be very excellent to work with. 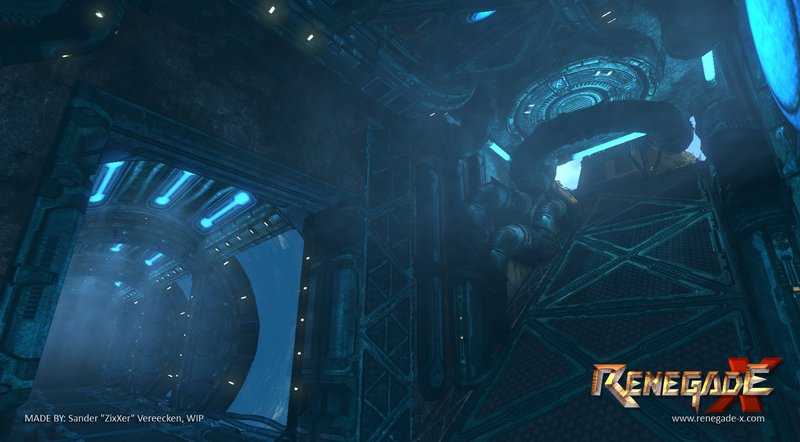 4) What hurdles have you encountered during the development of Renegade X? And how have you overcome them? Actually, everything has gone smoothly since the beginning. We have obviously had a few things that had slowed down our development in the past, but for the most part we have been very quick in pumping out progress and updates for the fans. Thanks to good leadership and this selfless team of ours, we’ve been able to overcome all challenges and dedicate all of our energy in completing Renegade X. 5) How long has Renegade X been in development and when can fans expect it to be released? 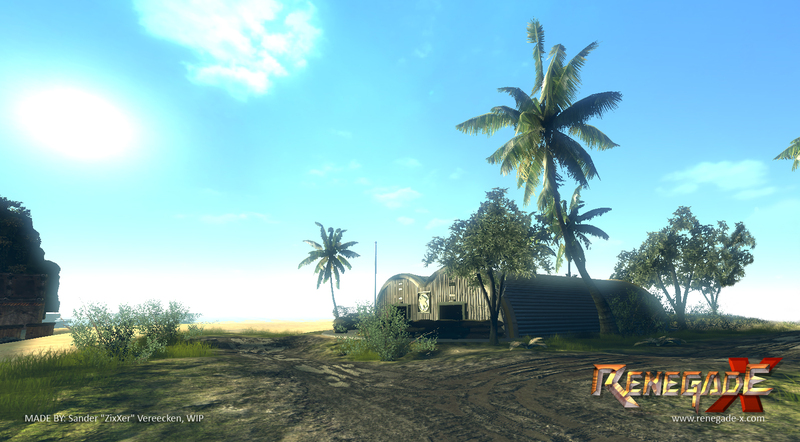 But on a more serious note, we are working very hard towards a beta release set in the near future. We don’t want to give any release dates just yet, but believe me when I say we are getting there faster than you may think. You can expect a big update next month, and it should give you a great idea on how far we are from a beta release. 6) Will any extra system requirements be needed to run Renegade X above the recommend system requirements for Unreal Tournament 3? 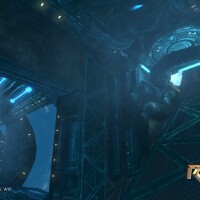 System requirements will be about the same as Unreal Tournament 3. Generally speaking, most of our assets have a lower polygon count than UT3’s, but that’s in order to account for Renegade X’s usual large-scale intense battles. 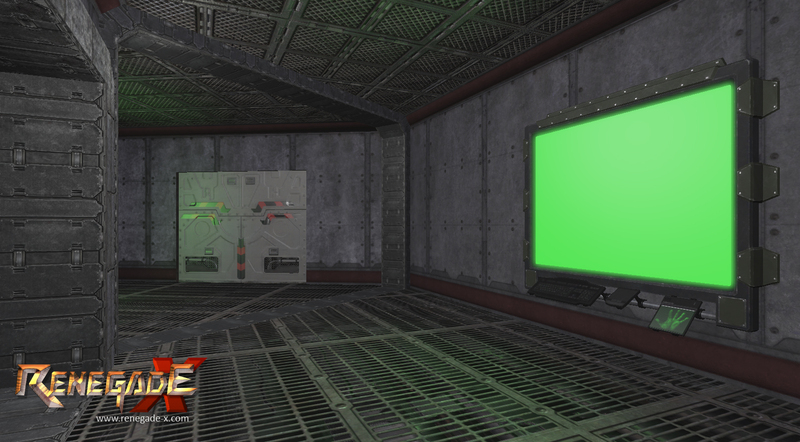 If you can run Unreal Tournament 3 on PC, then you can run Renegade X. 7) Is Renegade X a direct remake of what the original Renegade offered us or have you added your own twist on how the game plays? Renegade X will surpass the original Renegade in every way. Graphics, well you can see for yourself. Audio, for sure! Gameplay, definitely. No more glitchy bugs and bad net coding. 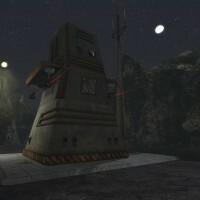 There will also be more to this mod than what Renegade had delivered. Although we’re not changing much of the game’s actual mechanics, things like new game modes, oodles of server side options, and so much more will be coming to play. Also, just the fact that the Unreal Engine 3 has a much more dynamic physics engine than W3D will revolutionize things like explosions and super-weapons, and cause them to blow you out of proportion, literally! 8) Music and sound is an important part in a game, will Renegade X feature authentic sounds that fans will recognise from the original Renegade? And are there any music tracks planned? It’s hard to do Frank Klepacki justice, but I believe we did it. If you check out our music downloads here, http://www.moddb.com/mods/renegade-x/downloads, you will see that we have thirteen new tracks. 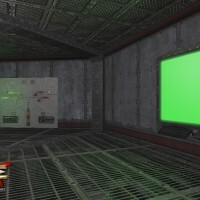 Professional composers have made all the songs, and many of which are remakes of classic C&C Renegade and Tiberian Dawn tracks. The list also includes original music of our own design. 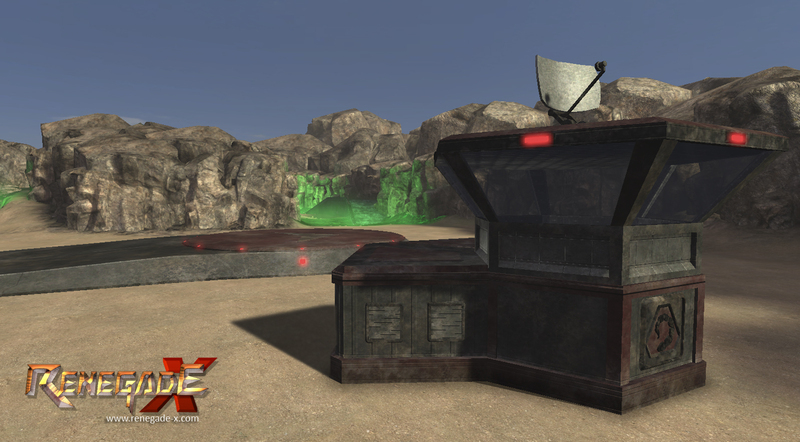 Also, Renegade X will also feature a C&C RTS style jukebox (just like the classics!) so you could play the song of your choice whenever playing the mod. 9) Any plans for single player, or is it strictly a conversion of C&C Mode? As we tell our fans, single player is a “we’ll see” issue. Our primary objective is to first finish the mod along with C&C mode, and then to perfect its gameplay and add other modes; some of them you can guess, while others are not so obvious. However singleplayer is definitely not out of the question at this point. 10) Even though it’s been cancelled, did you ever feel Renegade X would be competing against Tiberium? It’s natural to feel at least a tiny bit of competition when Tiberium was around, but we did not think about it too much as a competitor. 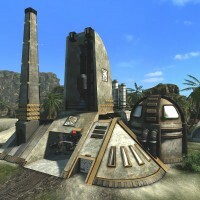 Renegade X and Tiberium were shooting for two very different game styles and audiences: Renegade X is a mod seeking the support of classic Renegade and C&C fans by reviving C&C mode, while Tiberium seemed to be trying to make a new fan base made up of players into game series similar to Battlefield, Rainbow Six, Ghost Recon, etc. 11) How receptive have EALA been about Renegade X? Technically you are remaking one of their products on a competitor’s engine. Very receptive. 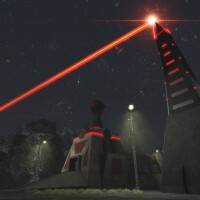 Not only have we exchanged emails in the past, but also Renegade X has been featured several times on EA’s commandandconquer.com and Battlecast Primetime. 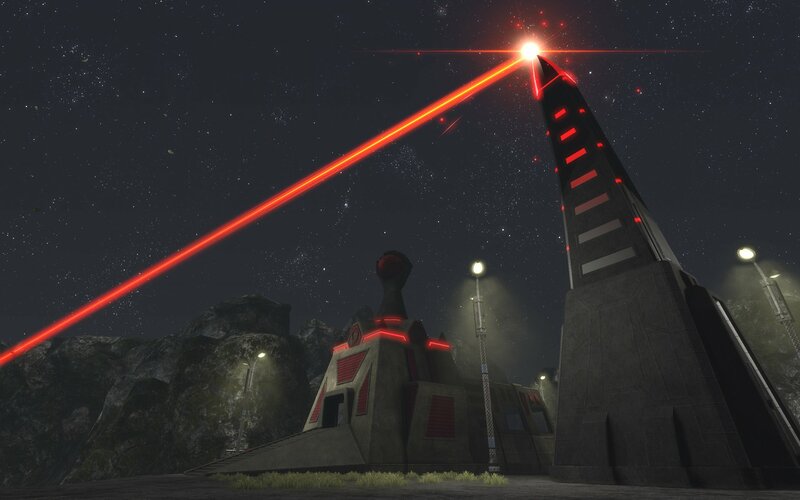 Apoc specifically seems to be anticipating this project very much, and I can only imagine this anticipation has increased after the cancellation of Tiberium. 12) What has the interest from the C&C community been like? Astonishing. 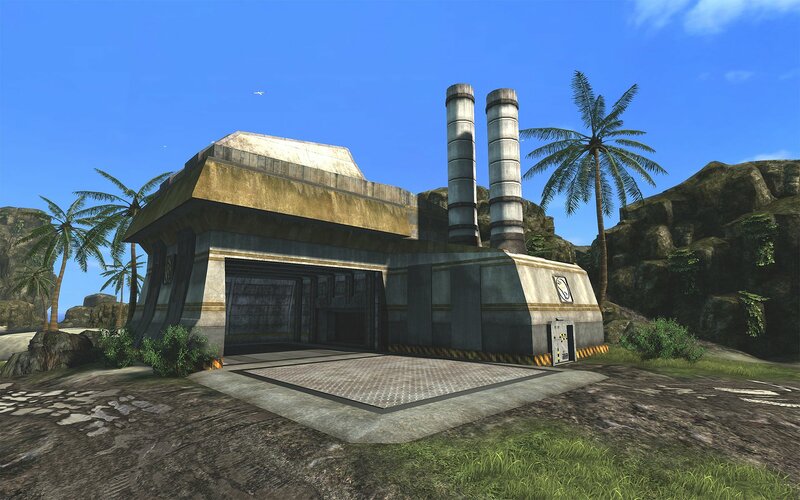 From the hundreds of members on our forums, to the hundreds of followers on Mod DB and innumerable amount of news updates and comments on other C&C sites and forums, I can tell you that the C&C community is definitely seeing this project as something else. We get mentioned on pretty much every C&C community site and forum I am aware of whenever Renegade X issues a media release. The community’s also been amazed and even surprised at the quality of our work, so the attention we’ve been receiving is very satisfying and motivating for the project. 13) Similar to the above question. What has the interest from the Unreal Tournament 3 community been like? It’s been excellent as well. It’s not as grand as the amount of interest coming out of the C&C community, because a lot of Renegade fans see this as being a spiritual successor to the original game, but many UT fans have been quite surprised and pleased with Renegade X. According to Mod DB, we have the highest amount of hits and followers compared to any other UT3 mod, and many of our team members actually come from the UT community and not C&C’s. 14) Lastly, Do you have any comments you want to say to the fans that are eagerly awaiting the release of Renegade X? My best advice is to be patient. 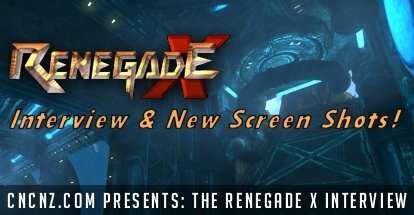 The guys behind Renegade X are very hard at work in the effort to bring you an awesome mod, and as you can probably already see via our trailers and media releases, this is a C&C project like no other. We will continue to be frank with our development and not promise things we cannot forefull . I also want to say that we are definitely working behind the scenes: there is much that we do that we do not inform you about right away :), so when things seem a bit quiet, you know that we are working our butts off. We ask for your support and your patience, keep up with our updates and progress, and with time, you will see this project quickly unfold before your eyes.